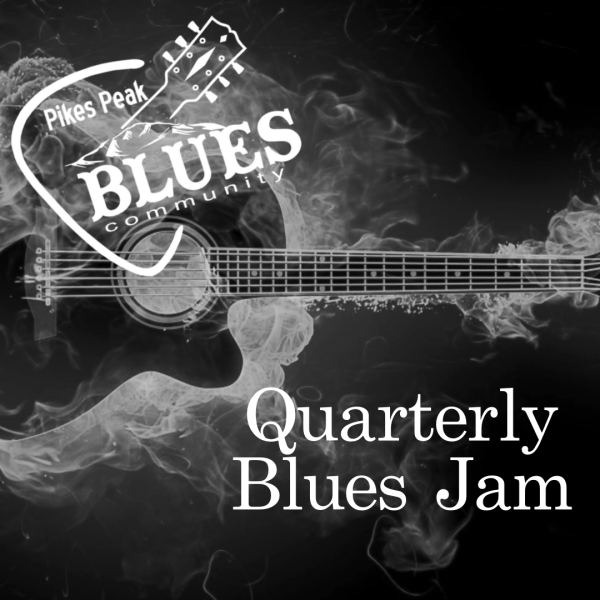 Join us with the Pikes Peak Blues Community for their Quarterly Jam! 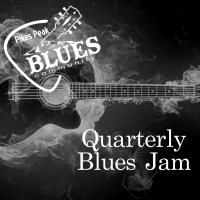 The Pikes Peak Blues Community sponsors open jams four times during the year and we invite all interested musicians to participate. For each jam, we round up some ol' pros to form a host band, and musicians who drop by are invited onstage to play along. We supply the drum kit, keyboard, and sound system, and musicians bring their own instruments - guitars, basses, horns, vocal chords, harmonicas, and whatever else you like to play. All music lovers and dancers are invited to the jam, too!